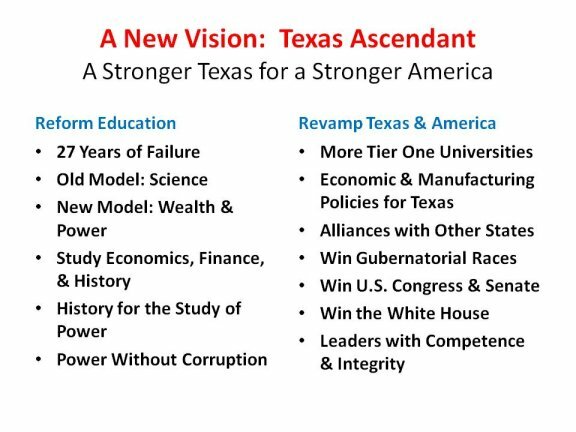 Better leaders for a better future ! results this year are still bad. while the Frisco and Allen ISDs are rated Exemplary. 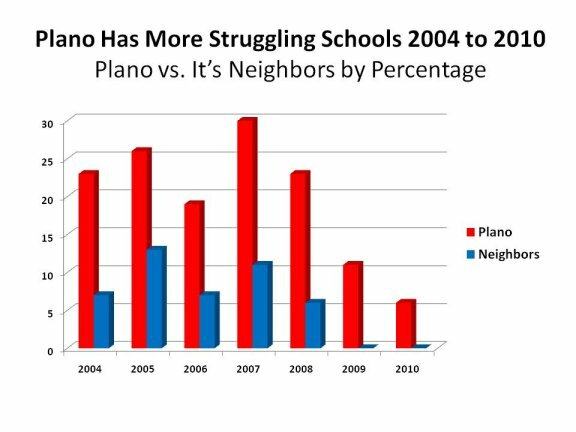 Our neighbors do not use Connected Math. results. Connected Math has long been a problem. face a life of hardship. 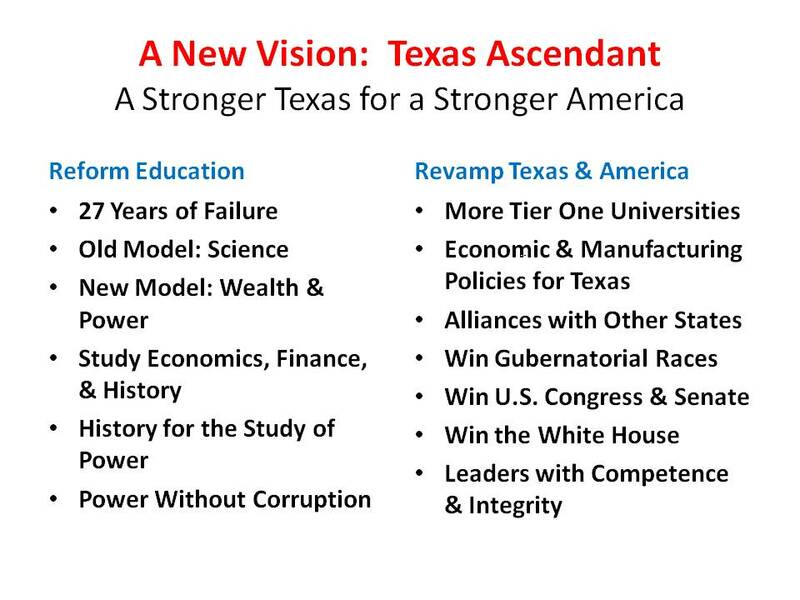 America: the Texas Ascendant Campaign. 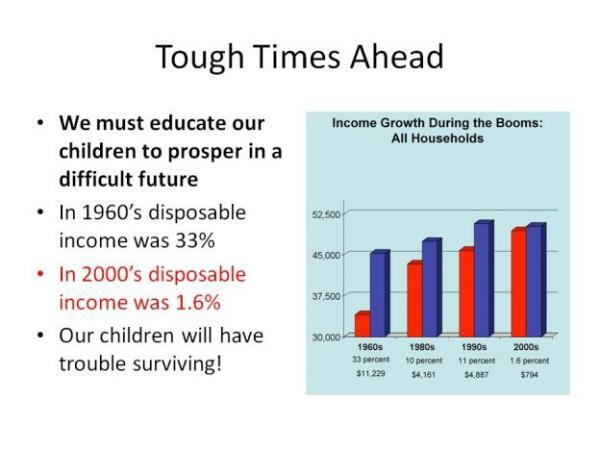 lead our children to prosperity during difficult times. 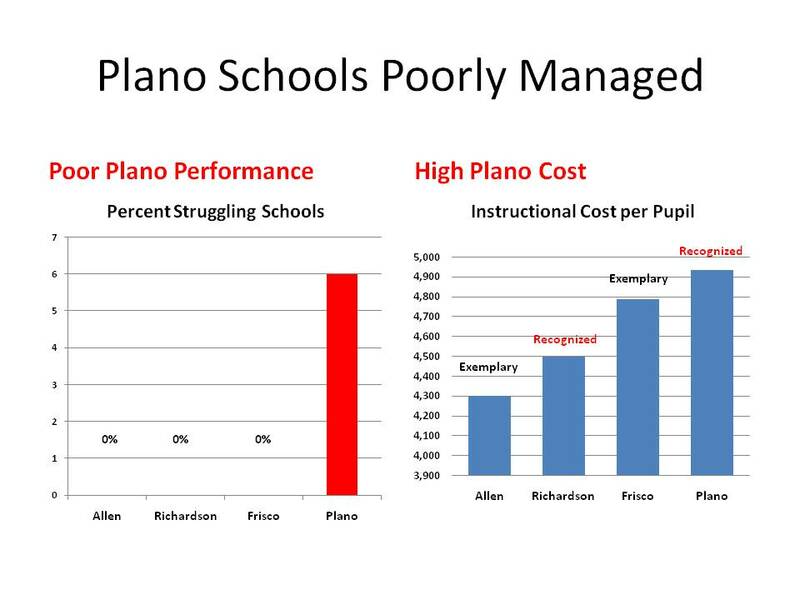 David Stolle address the problems facing the PISD.